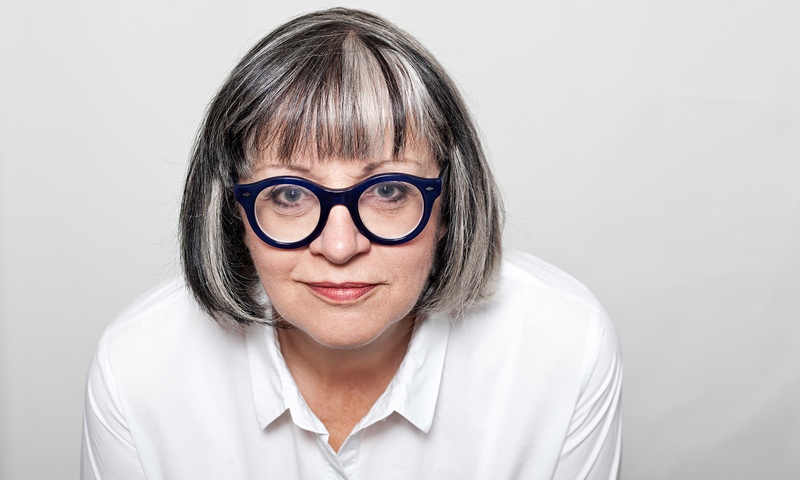 Psychotherapist Philippa Perry explores whether we’re in a new age of emotion. Philippa goes to the country’s first ‘positive university’ in Buckingham which is introducing mindfulness classes, to find out whether getting young people more in touch with their emotions is helping them deal with the challenges of life, or whether it risks creating a generation of ‘emotional snowflakes’. She explores the trend for big brands and advertisers trying to read our emotions via our webcams, and speaks to journalist Julia Raeside about how the emotionally saturated media landscape might be influencing how we behave.